John Walsh will be leading an early morning learn to run clinic in the east end of St. John's starting September 6. 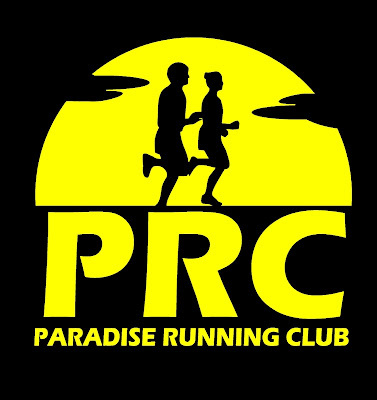 Whether you are new to road running or simply want to improve on your technique, this clinic will get you out in a group run and deliver lots of feedback and experienced coaching. Runs will be Tuesday and Thursday mornings from 6am-7am for 7 weeks, meeting at Metabolic Meltdown 38 Pearson Street. Visit metabolicmeltdown.ca/runclinic for more info.